Carling Physical Therapy provides Aquatic Physical Therapy Services to Gilbert and Chandler, AZ. 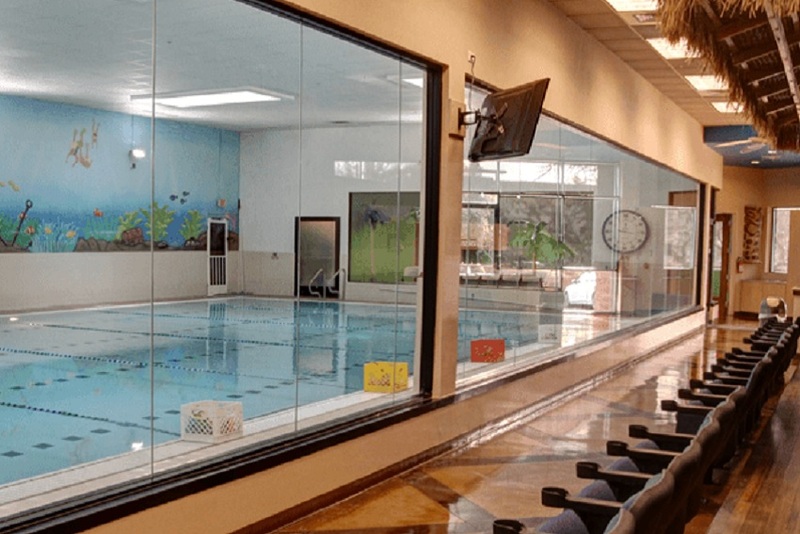 Our Aquatic Physical Therapy Services, located in Gilbert, AZ, compliments our standard orthopedic services and create an optimal environment for our patients to progress in their rehabilitation. Located in the heart of Gilbert, allows us to better meet the needs of all Gilbert and Chandler residents. Aquatic Therapy is just that- skill based physical therapy performed in water! The water is frequently warmed to therapeutic temperatures in order to achieve relaxation and improve circulation. Temperatures will vary based on the desired outcomes.